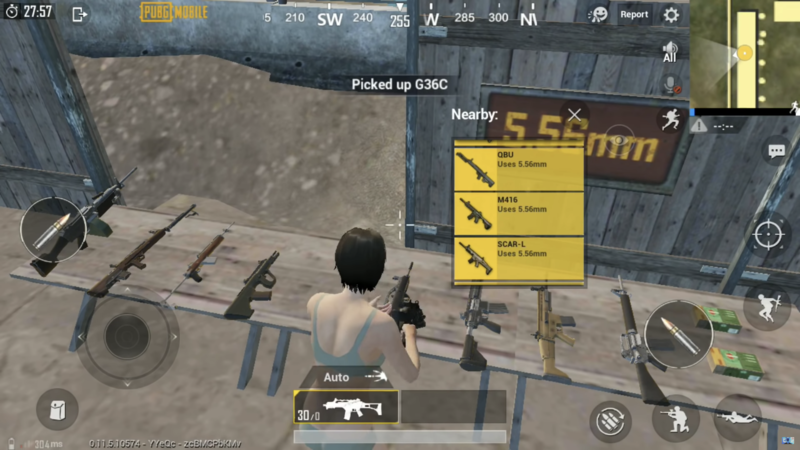 PUBG Mobile: How Can Players Check Their First Year Game Stats? 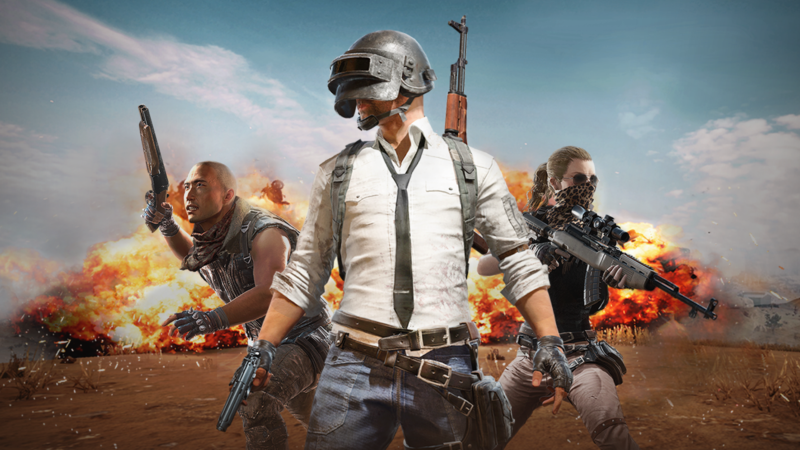 Player’s Unknown Battlegrounds or PUBG is not a game anymore. It is an integral part of people’s lives these days. Gamers are hooked like crazy to the game, with good reason too! In February, the game completed one year of its launch, and Tencent has still kept the celebrations ongoing. Players can interact with various in-game items such as cakes and confetti in order to have fun with their squad. Another great update is the feature which allows PUBG players to check their statistics for the entire year. How To Check The Statistics? A tweet from the game’s official Twitter account made the users aware regarding the feature. 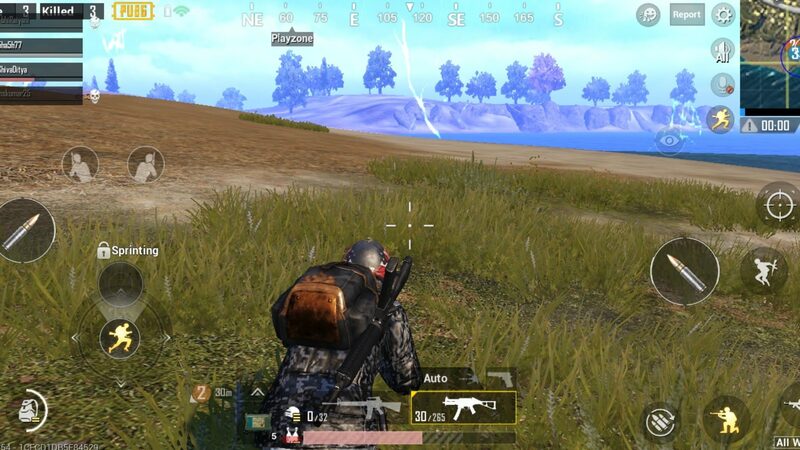 Noteworthy, third-party websites and applications can do the same for PUBG PC players, but not a lot of applications existed to keep up with the player stats in PUBG Mobile. By the introduction of an in-game button for the same, the developers have taken a neat step towards integrating the statistics option with the game. For those players who are looking to access the statistics within the game, there’s an event button at the bottom right corner of the home screen of the game. 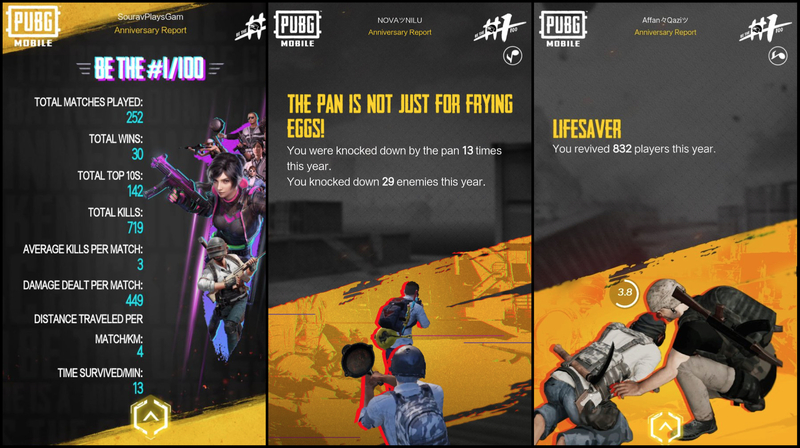 Upon clicking that button, players have to scroll down a bit where they will see a section labelled as PUBG Mobile: First year, which will include a clickable link. After clicking, the in-game browser will take a minute or two to completely render the statistics page, where you can see a wide variety of information. Which Statistics Can You Check? The first year statistics page displays the total number of matches played, total wins, kills, damage dealt and the average distance travelled per match. In addition, the feature will display whether the most played game mode by a player is solo, duo or squads. Furthermore, players can see their favourite weapons and can even check how many times they were knocked out by a pan. It’s worthy to be noted that only classic matches will be taken into account, so players who regularly play arcade mode may not see their stats updated on the page. Also, players who have been out of the loop may need to update their game in order to see all the changes in the Season 6 PUBG update. Moreover, players can reply to PUBG Mobile’s official tweet with the screenshots of their statistics page to win an Anniversary parachute that will be permanently stored in the player’s inventory.